Make your endorsements count: It’s important to be thoughtful about what skill you endorse. We encourage you to focus on skills and expertise you can personally attest to or have experienced first hand. If you think your connection is being too humble for their own good, suggest a skill they may not have listed yet on their profile. Just remember, the endorsee must accept the suggested skill before it appears on their profile. 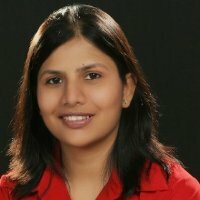 Reach out and reconnect: Use this as an opportunity to keep in touch with your network. When you visit a connection’s profile page, you may see a module up top suggesting relevant skills you can endorse. Use this as an opportunity to reconnect with an old connection by endorsing them for work you’ve done together at your last company. Don’t see the skill you had in mind? Just “X” out the suggested one and type in the skill you’d like to recommend. Show off your best assets: You have full control of what endorsements and endorsers show up on your profile. Perhaps you want to show only notable connections in your industry who’ve endorsed you for a particular skill. 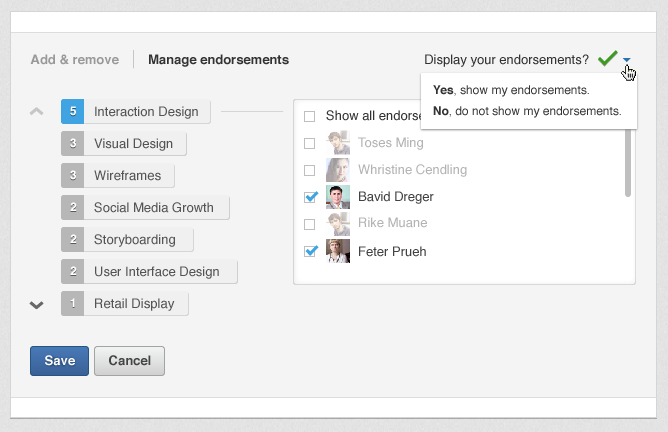 Simply go to “manage endorsements” to select specific endorsements or endorsers you’d like shown or not shown. We’ve also added the ability to hide all your Endorsements if you prefer not to have any endorsements on your profile. Make your endorsements work for you: Say you’re making a career switch or looking for specific kinds of business opportunities. You have the ability to show off select skills and endorsements on your profile by simply going to “edit” mode on your profile. 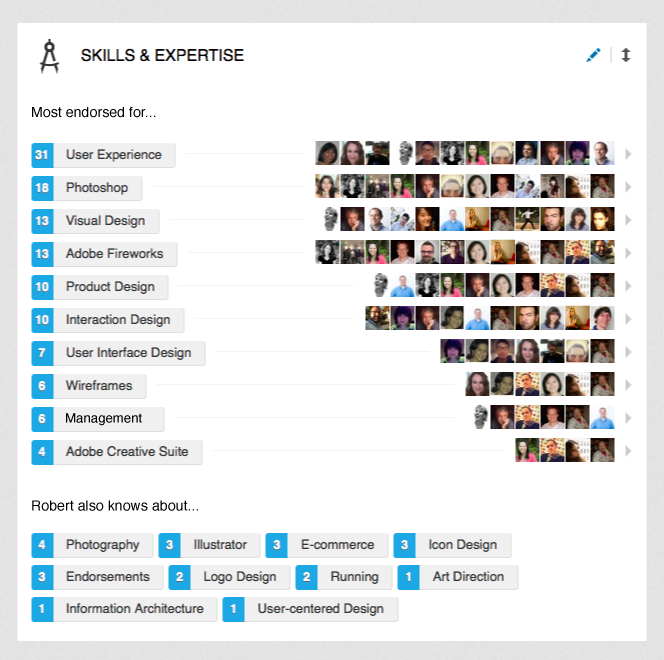 Click on the pencil icon next to the skills and expertise section, and quickly add or remove skills from your profile. Voila! Only the skills and endorsements you think best represent who you are or want to be professionally will be shown on your LinkedIn profile. It’s clear many of you are enjoying giving and receiving endorsements and we look forward to bringing even more ways for you to showcase your professional skills and expertise.